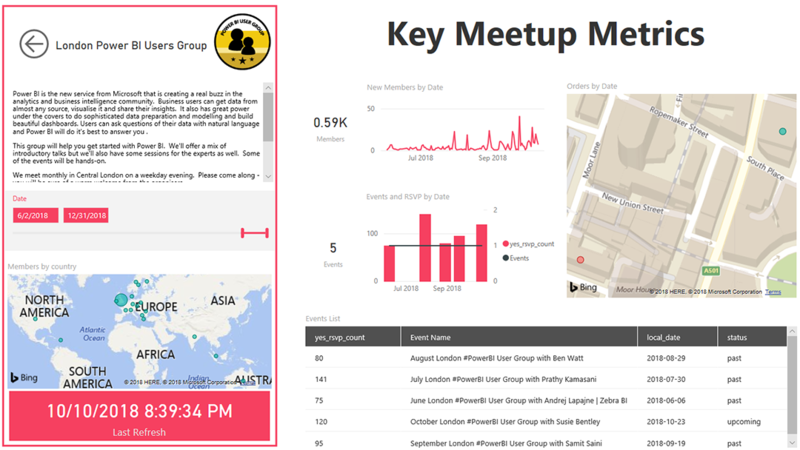 If you've used Power BI before, you've probably used the new modern 'Get Data' experience which has well over 60 connectors to different data sources ranging from databases, SaaS to even local files such as Excel files. But...what if your data source is not listed? How do you connect to it? 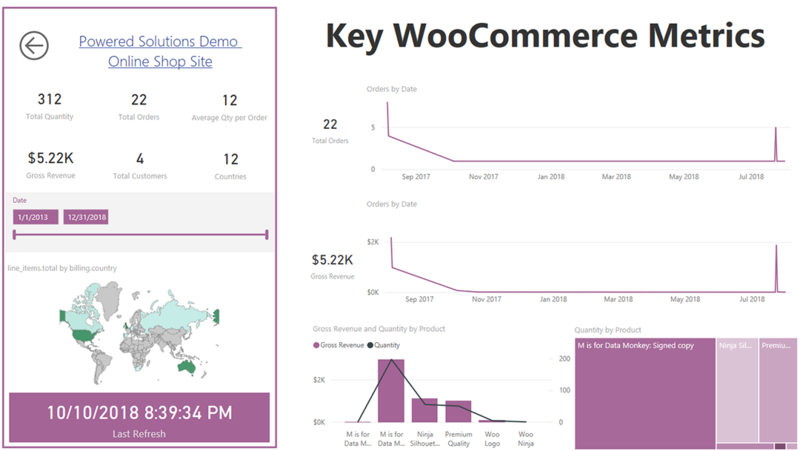 Custom Connectors are your new way to add new data sources that are simply not listed inside of the Power BI Desktop experience. 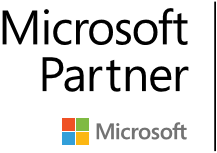 Powered Solutions is one of the leading and pioneer companies worldwide who create custom connectors for Power BI from the ground up and we can help you get the data of your choice into your Power BI Model. 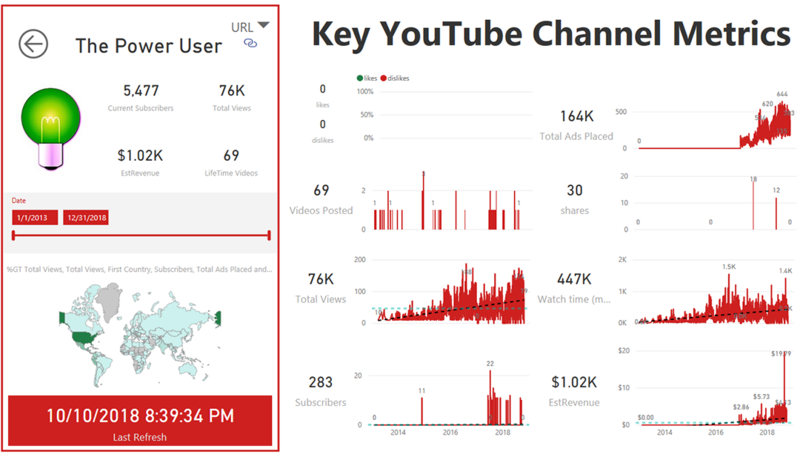 Custom Connectors for Power BI enables users to connect to and access data from your application, service, or data source, providing them with rich business intelligence and robust analytics over multiple data sources. By integrating seamlessly into the Power Query connectivity experience in Power BI Desktop. 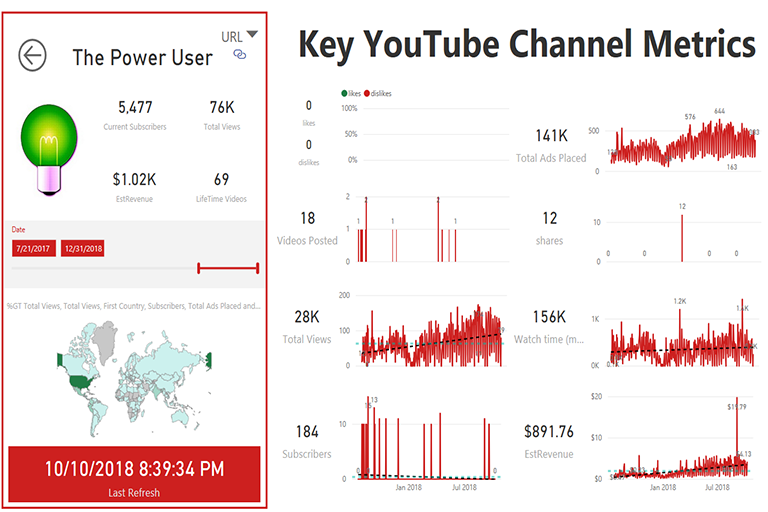 Custom Connectors make it easy for power users to query, shape and mashup data from your app to build reports and dashboards that meet the needs of their organization. Custom Connectors are created using the M language. This is the same language and user experience as the Power Query found in Power BI Desktop and Excel 2016. Extensions allow you to define new functions for the M language, and can be used to enable connectivity to new data sources such as REST API, OData, ODBC and more. Note that all data has been sourced via Custom Connectors and it couldn't have been done otherwise, as there are no native Power BI Connectors for these data sources. These reports show the data we can get via Custom Connectors from a REST API, OData or even ODBC/OLEDB drivers. We highly encourage you to contact us if you have any data source in mind that would like to see as a custom connector.